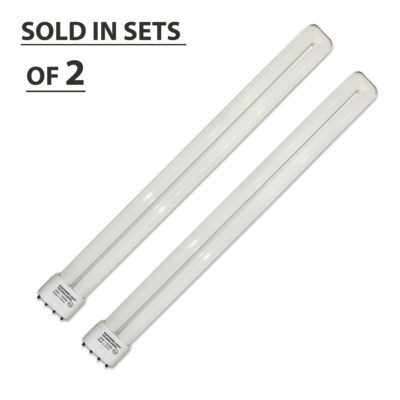 These replacement tubes are to be used with the TRAVelite & FLAMINGO. These tubes are NON-REFUNDABLE and sold in SETS OF TWO. 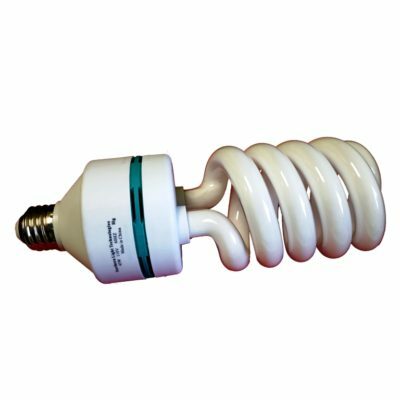 Each tube is 24 Watts and rated for 20,000 hours. 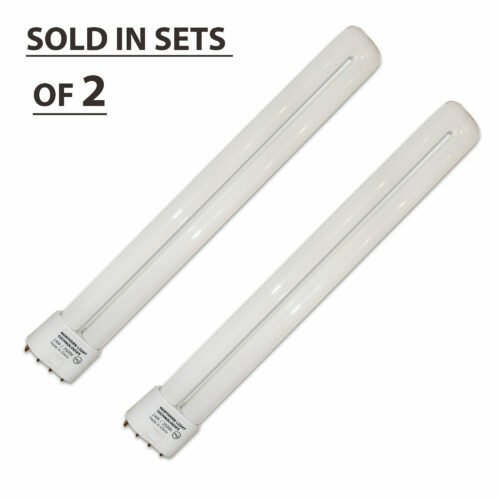 These replacement tubes are for the TRAVelite & FLAMINGO. 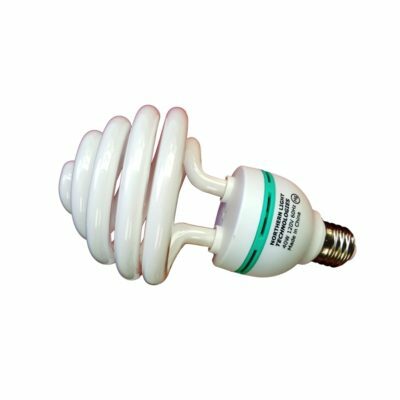 Always use genuine replacement tubes from Northern Light Technologies to ensure proper light output. Tubes can be purchased at local lighting stores. Available Only in North America.